With Valentine’s Day less than a month away, here at OutfitIdeasHQ we will be starting a Valentine post series that will be able to help you out with outfit ideas, styles, dating tips, activities and many more to help you prepare for the up and coming special date on the 14th of February (or dates that won’t take place on Valentine’s). The guy you’ve been flirting with and crushing on for so long have finally paid off because— He finally asked you on the date you’ve been having daydreams about. Or maybe it’s you who stood up and asked him. The date is already set and the plans are already made. But there’s one more problem. First dates are seriously the most crucial because it will be the one that will lead you to the second date. You know wearing a super skimpy dress to the skating rink is seriously out of the question. You’re still in high school and wearing those things is not entirely “high school” material. You’d seem so trying hard for wearing something that isn’t ~too~ appropriate for first dates on high school. Wherever you’re going, we have an outfit idea of that date. So just sit back, relax and read on. 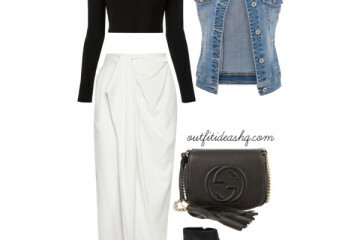 Here’s a casual and stylish look that will also keep you warm and pretty. 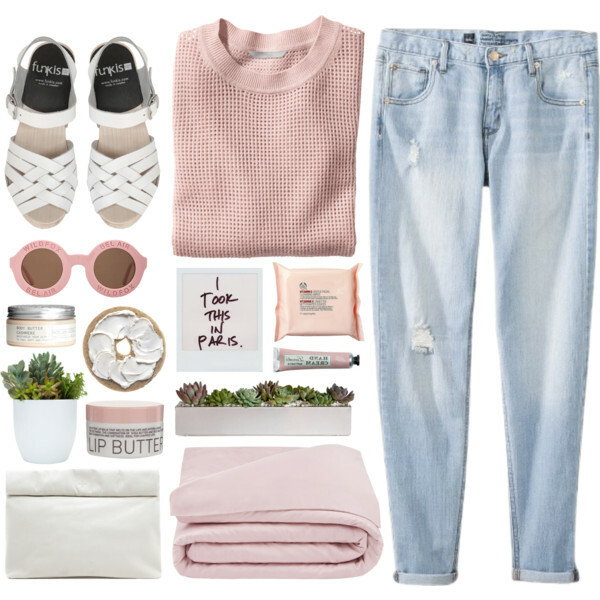 Guys don’t like flashy outfits so a pink-peach sweater paired with jeans and mandals will totally do the trick. Picnic date? A lightweight dress in pastels would do your look justice. It’s comfortable and light enough; you don’t even have to worry about it. A huge turn off for guys is when you wear a very revealing outfit in the most family-friendly place. 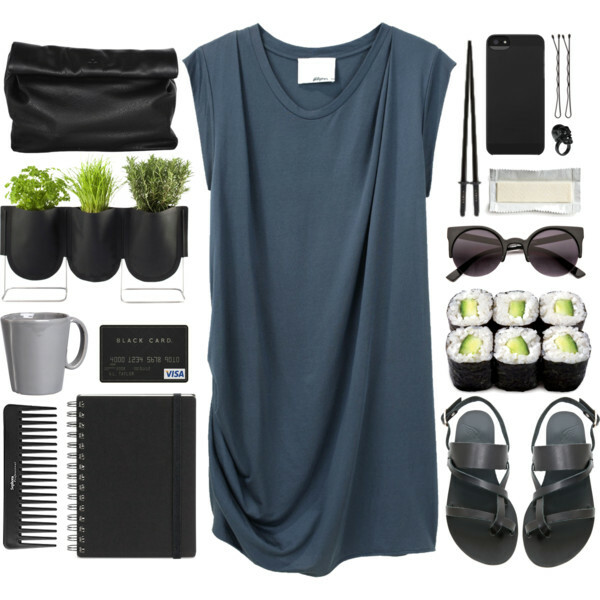 If you music lovers are heading to a concert for your date, you would want to wear something that easy to move in. 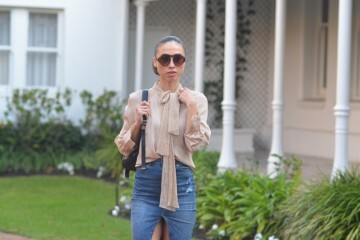 So why not go for a statement tank top, black trousers and flats OR boots. Carry a sweater with you so you’d have something to slip on after the concert when the night gets chilly. Between both of your busy schedules and an average high school budget, grabbing a bite in the local diner is not a problem at all. Don’t get your hopes up just yet. 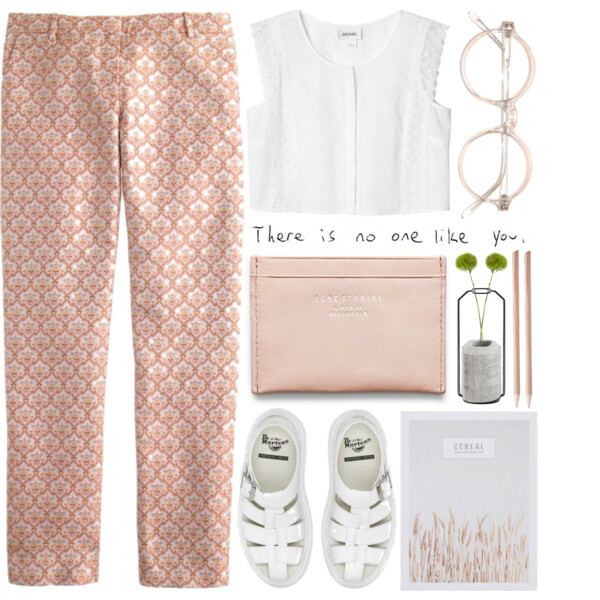 A plain white top together with printed pants and caged sandals is perfect, casual and adorable. Going to the movies and dinner afterwards? 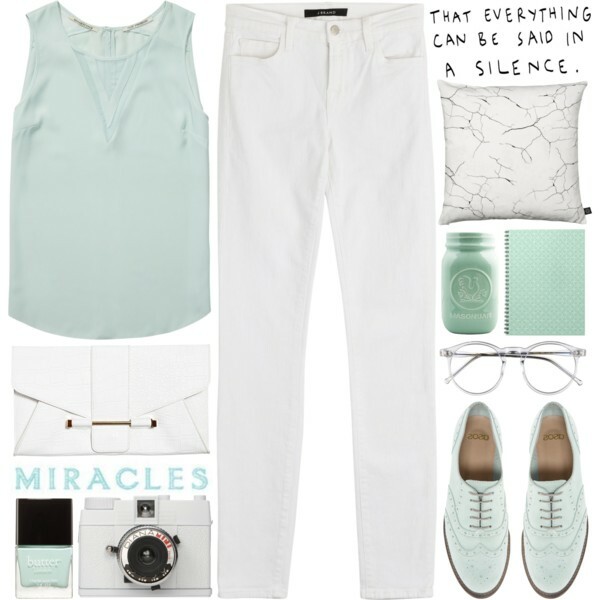 White jeans and sky blue top would certainly do the trick. Just carry a jacket with you for when it gets cold. And when you forget to bring yours, he will be handing his jacket to you in no time. Sushi dates (or lunch dates) happen especially when both of you are big fans of sushi and Japanese food. A simple navy dress and black sandals are cute. You don’t want to be overdressed to go to your local Japanese restaurant. Who does that? For a casual dinner date, a pretty pencil skirt with prints and this robe coat over whatever top you decide is perfect. It’s stylish enough without even putting on too much effort. If he tells you that he will be bringing you to the skating rink, tell him honestly if you can or can’t skate. You don’t want to embarrass yourself in front of him (and everybody else) when you stumble and fall. That is extremely humiliating not only for yourself, but for him as well. 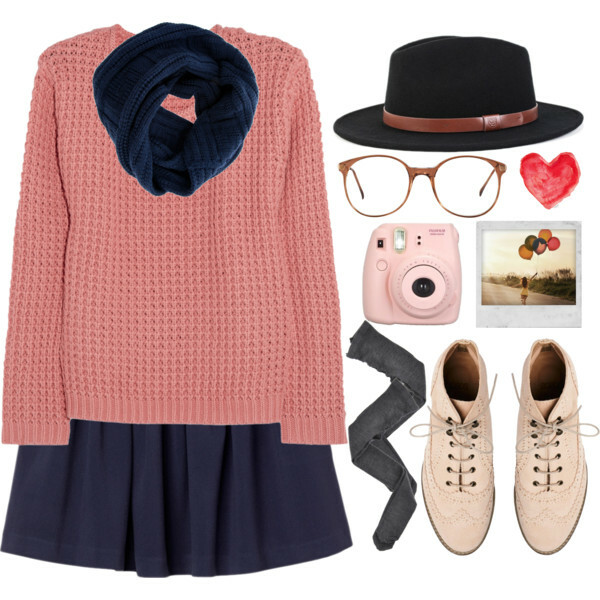 For your outfit, choose a pink cable knit sweater with a thick A-line skirt and some tights or warm socks. Don’t forget a scarf and a cute hat to complete the cute girl look. If he asked you to accompany him to a party – whether it would be a house party – bringing you is one step closer to getting to know him. Not every single guy is dying to see you in a tight dress. It will come off as trashy. Keep it chic with a white dress with a flannel tied around your waist and platform sandals. For a fancy dinner, sport a black lace dress with black heels. For sure, every girl owns at least one pair of heels and a little black dress is certainly a must-have on every girl’s closet. Even if a surprise date is highly unlikely, it will happen at some point. When you ask him where you’re going and he tells you it’s a surprise, choose something appropriate and cute at the same time. So maybe a white top paired with either a blazer (for when it’s a bit formal) or a cool jacket (bit casual), you can probably just take your outerwear off when you get there. Jeans or denim shorts and sandals or flats would be perfect. You need a versatile outfit – something that would prepare you to whatever the planned activities for the date are.